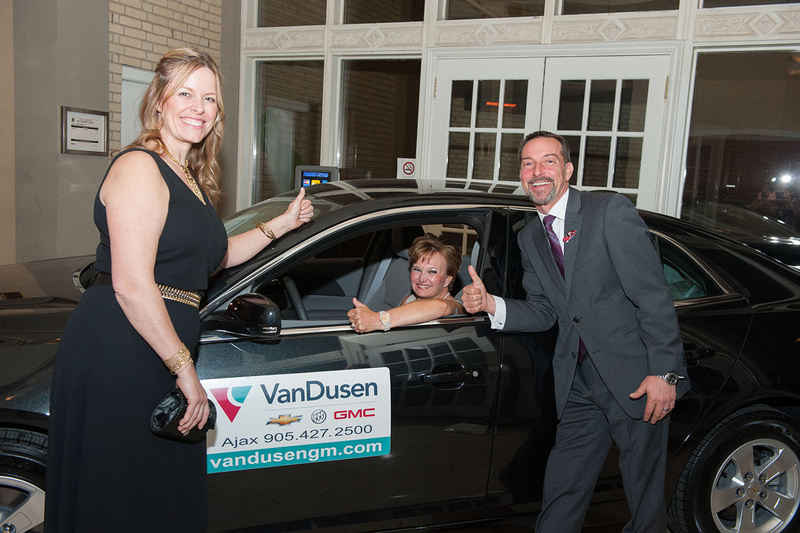 VanDusen Chevrolet Buick GMC would like to join in celebrating the past 12 months for the Rouge Valley Health System Foundation. The Foundation has created a tribute video of the numerous events throughout the year, along with the countless volunteers and the Foundation’s Board of Directors who make it all happen! After watching the video, you will appreciate the tremendous support RVHS has received and all the good work done to help their patients and our community. 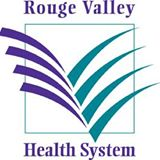 Last year, the Rouge Valley Health System welcomed our own Jim VanDusen as a Member of the Board of Directors. Throughout the year, there were events of all types, held by various community organizations, local businesses, and the RVHS. There were athletic-themed events such as the Mayor’s Charity Golf Classic, the John Di Cesare Invitational Golf Tournament, a Bed Race, and Brandi Ng-See-Quan climbing a mountain to support Mental Health. Community organizations showing their support included the Pickering Legion donation to new Vital Signs Monitors, the Pickering Firefighters Boot Drive, Ms. Letna’s Healing Hope Brunch, and the Scarborough Muslim Community donation to Vital Signs Monitors. There were also family-oriented events such as Family Day at the Races at Ajax Downs, Secret Santa gifts for patients and Gifts for Kids at Christmas. Improvements to hospital infrastructure and support included two new Ronald McDonald Family Rooms, a Patio Haven for Rouge Valley Ajax & Pickering patients, Smilezone renovations providing bright, fun spaces for the kids, and the Shoulder Centre Website Launch. This is only a small sampling of all that you will see in the following video. 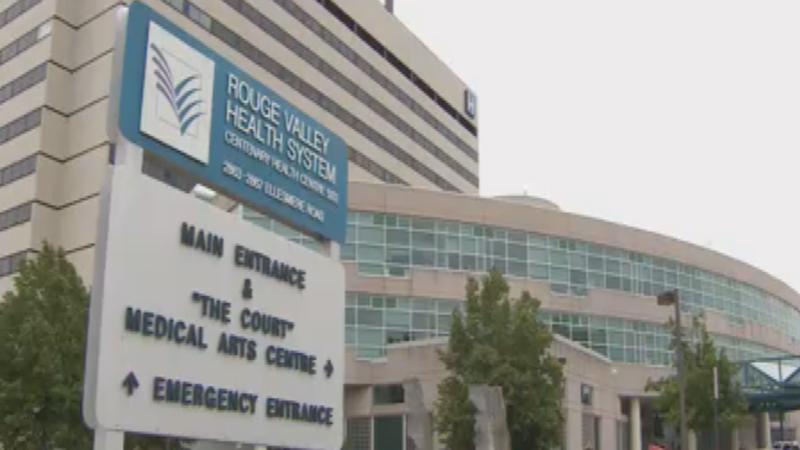 The Rouge Valley Health System mission is “To provide the best healthcare experience for our patients and their families.” RVHS is an excellent acute care community hospital with many programs, including 24/7/365 emergency, advanced maternal and neonatal care in a state-of-the art birthing centre, extensive specialized paediatric services, surgery, cancer care, mental health and regional cardiac care. RVHS is always open and ready to help our community meet their healthcare needs. The Rouge Valley Health System is here to serve you – the communities of Ajax, Pickering, Whitby, Seaton and Scarborough. They deliver healthcare services at their two hospital campuses in Ajax and Scarborough, their mental health locations and in partnership with several healthcare partners. To serve you, RVHS depends on community engagement and the building of relationships with many local organizations, businesses, groups and people in our community.